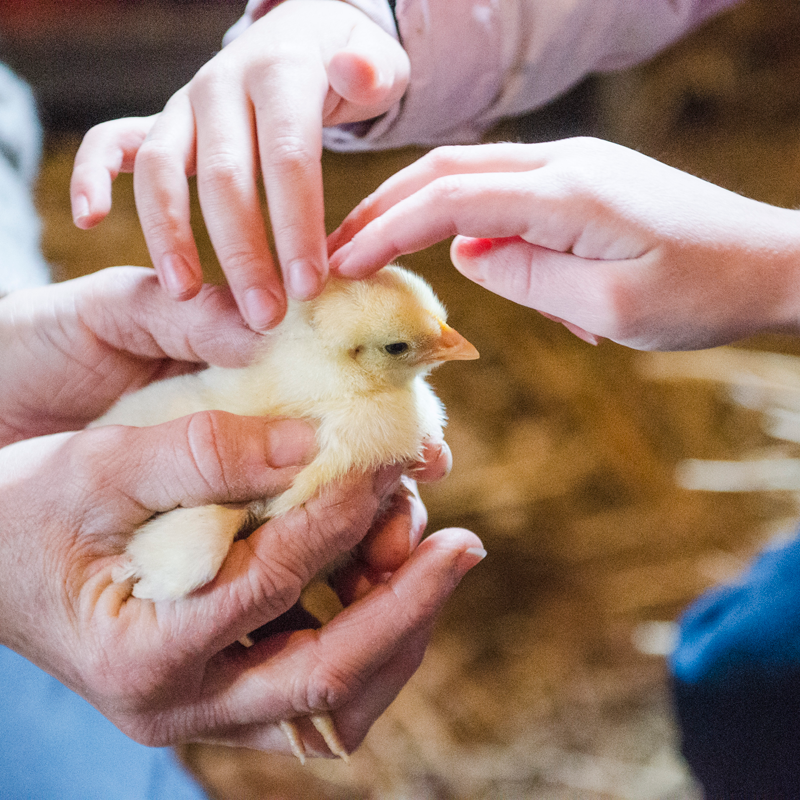 Interactive and educational classroom programs that introduce students to the concept of ‘Animal Welfare‘. Classroom programs are about 30 to 45 minutes long and are $75 per classroom. We have 3 programs to choose from. See below for a brief description of each. If you’d like to start the process right away, please fill out and submit this information form and we will be in touch ASAP. 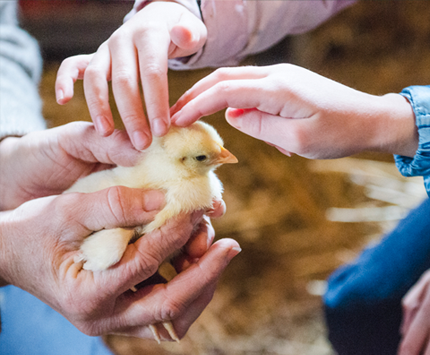 Enjoy an afternoon of timeless animal stories accompanied by our farm friends. 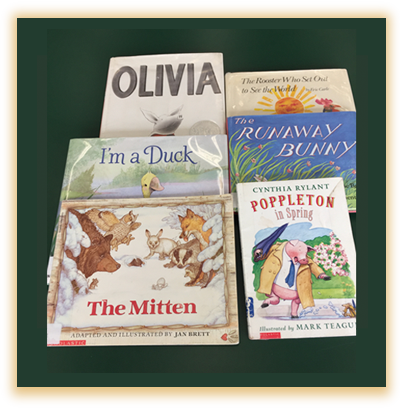 After each story, children can hold, feed, and pet the main characters while learning about the animals and how to care for them. 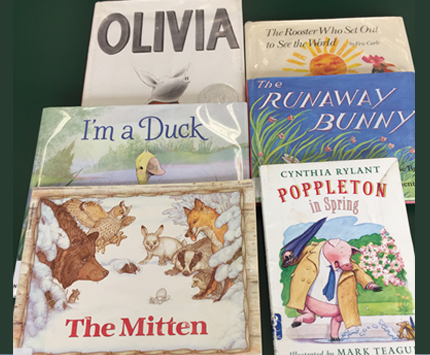 Teachers can request their own beloved stories or we will bring our own. 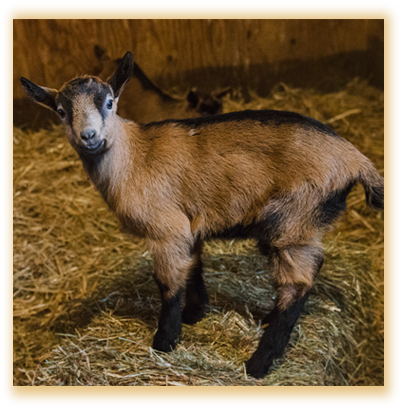 A fun, interactive classroom program that introduces students to the concept of animal welfare by using visuals, skits, and our own farm animals. 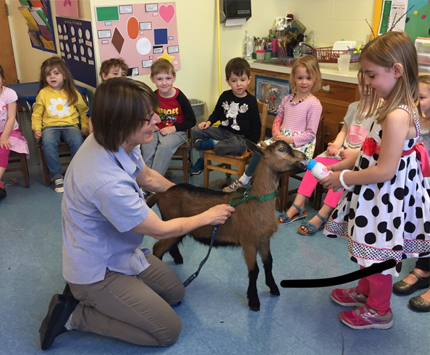 Children will develop and appreciation for the needs of farm animals and the relationship they have with their environment. 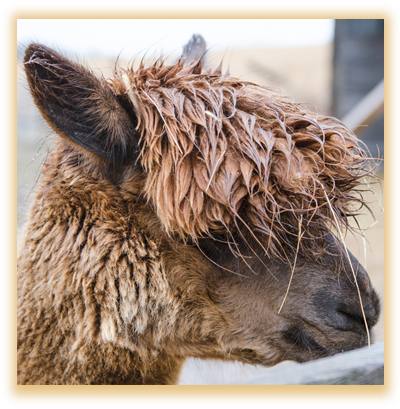 Students will meet and learn about a few of our feather and fiber producing animals. After touching and identifying different kinds or fibers and feathers, students will use the materials to create a colorful project. 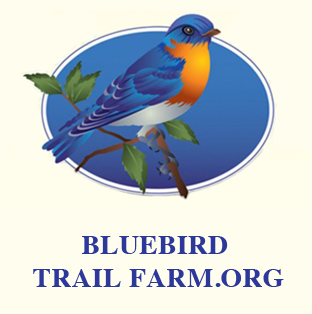 Our emphasis will be how humane treatment and proper care creates happier animals and healthier products.